We’ve all heard the saying, “The only thing that’s constant is change.” Well, that’s just as true in business as it is in life! After offering custom DVD’s for years, we knew that now was the time to switch to custom USB drives. 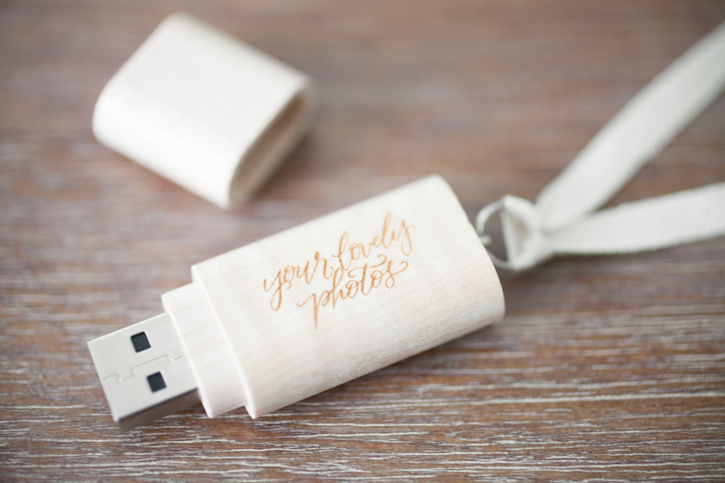 After much searching, we found the perfect custom wooden USB engraved with our lovely phrase “Your lovely photos” penned by the talented Elizabeth Hardin just for us. I must say, I would be pleased as a peach if one of these lovelies arrived on my doorstep! Part of our core purpose here at NRP is to create timeless photographs that will stand as heirlooms, preserving legacies far beyond the seasons of life. We strive to deliver heirlooms in every product we offer, even in our USB drive! We want every product to feel special. When choosing to include a USB as part of your collection at Nancy Ray Photography, you receive all of your high resolution images along with the rights to print. 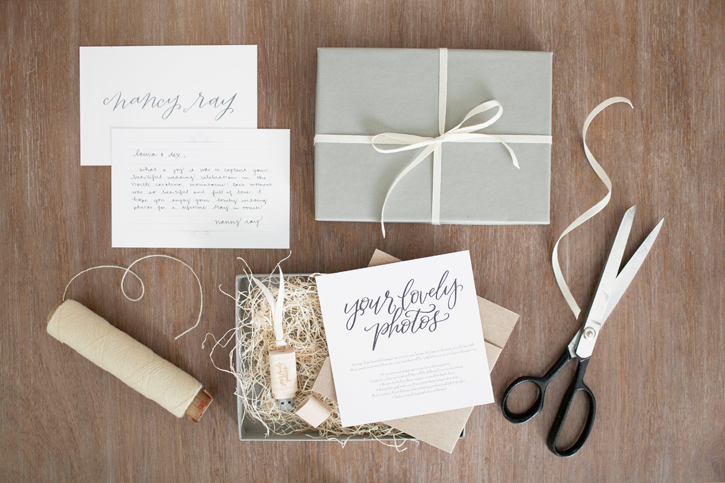 It’s a wonderful way to preserve your images and have them on hand for life! 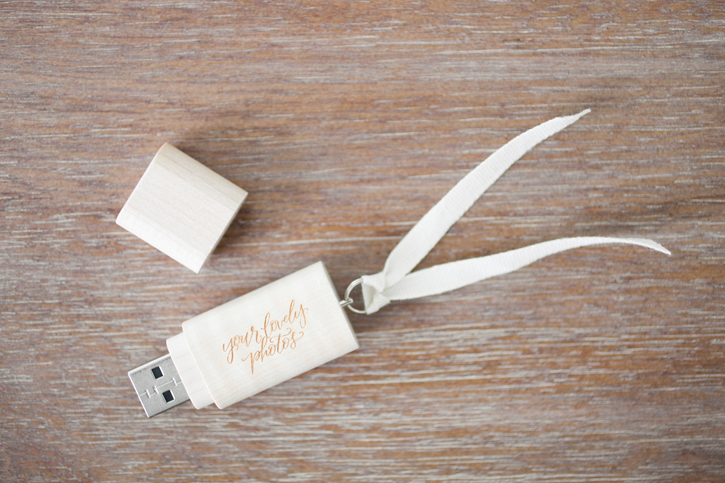 So far, we have had the sweetest feedback from several of our brides and families after receiving their custom USB’s! 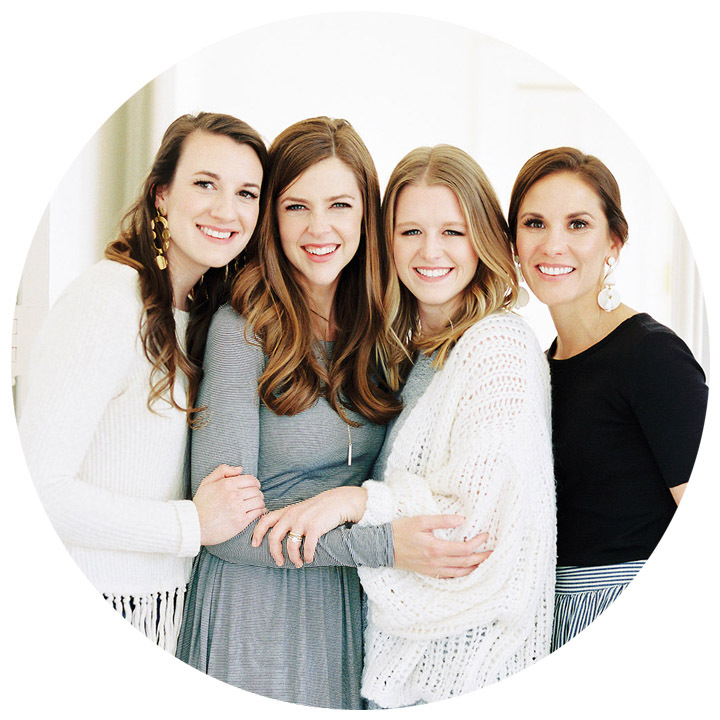 We are so happy we can stand by each of our products, knowing we are offering a timeless and simple heirloom. Although technology will continue to change, we strive to stay current and timeless!